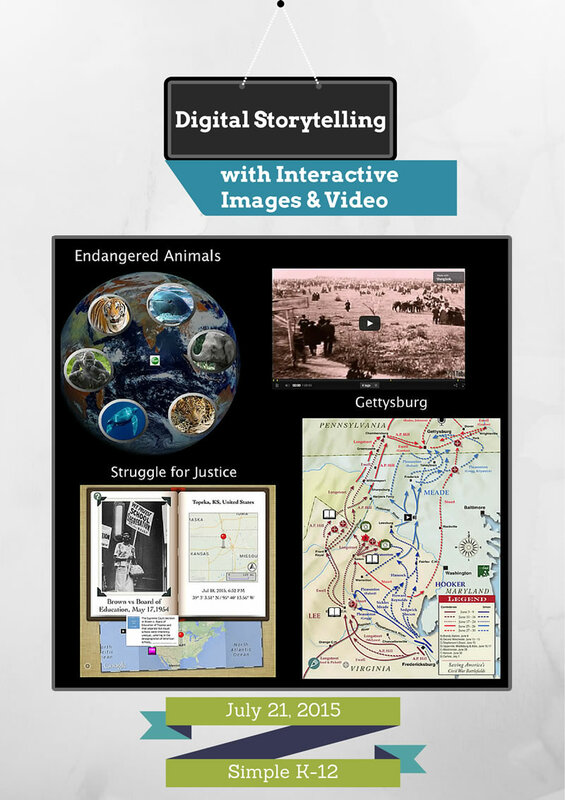 Throughout the ThingLink Teacher Challenge we have been working with Channels, more commonly known as slideshows of interactive images. Many educators have asked about reordering images within a channel so I am publishing a quick tip to demonstrate how to perform this task. This functionality is built in to the free app for iOS or Android. You can easily drag and drop images to new locations within a channel using a mobile device and the app. Changes you make will immediately be visible when viewing channels through the web based version, allowing users to work seamlessly between devices with ThingLink EDU. Tap to view a list of your ThingLink content and select your channel. Tap to view all images in the channel, then drag them to their desired locations. Tap the “X” to remove an image from a channel without deleting it entirely from your account. For this reason, I believe it’s a good idea to unpack this challenge a bit and take a closer look at the use Google Docs within Create a Collaborative Student Project to help participants take advantage of using Google Docs to power a ThingLink. 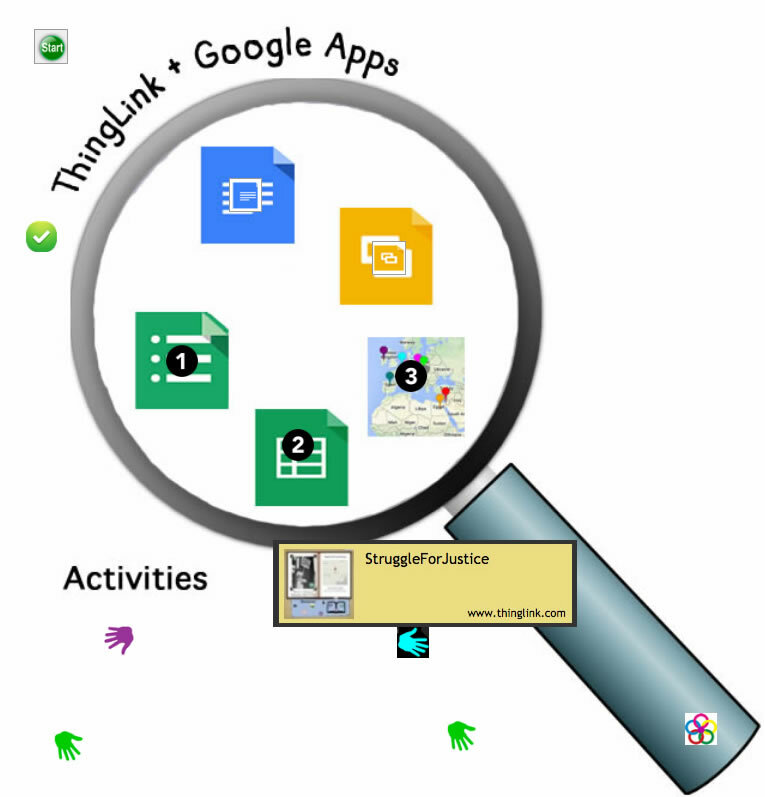 In this week’s Teacher Challenge we will be using ThingLink EDU to introduce a student driven learning activity. Participants will begin by creating an interactive image with differentiated resources. Next you can add a layer of accountability through the use of a Google Form. For those of you looking to kick it up a notch, you can turn your ThingLink example into a collaborative student project. 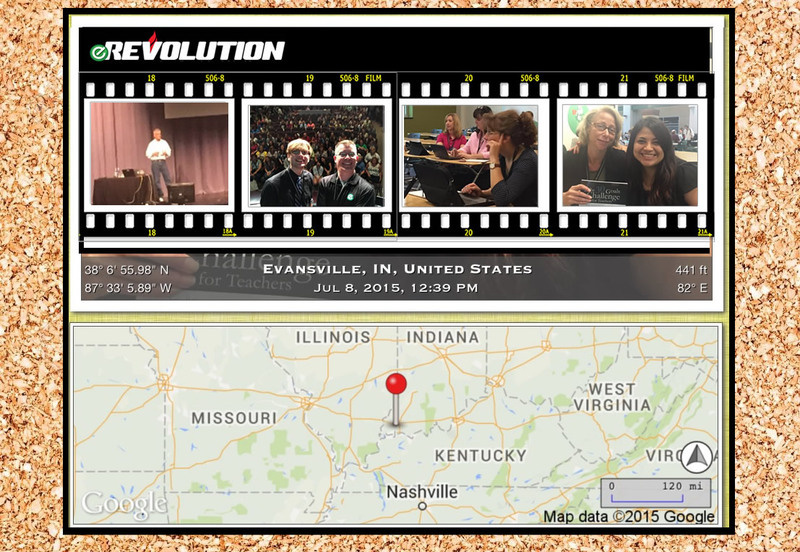 Every ThingLink starts with an image or video. 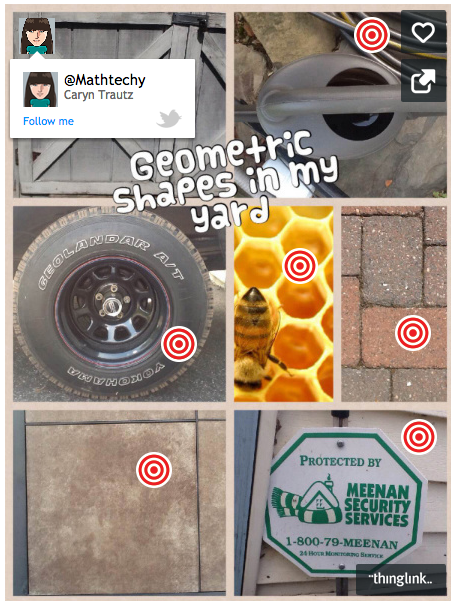 The first step is to upload your image to ThingLink. Start with an existing image or create your own image or collage. There are many tools and apps available to help you create a background image. You can use a simple program, such as PowerPoint or Google Slides to draw, create a collage using Canva or Pics Collage or use a web tool like Big Huge Labs. Use an Essential Question to Drive the Learning This type of open question requires more than a copy and paste answer and it can provide opportunities for all students to succeed. You can pack your learning targets and instructional objectives into any Essential Question. If you are struggling with writing an essential question, you can absolutely use google to get some great ideas and resources. Use premium icons to help students easily identify the types of resources available. Use video, audio, images and text. Use premium icons to help students easily identify leveled resources, or create your own custom icons like I did in the image below. The example below includes one form for pre-assessment and teaching, and another form as an Exit Ticket. Explore this interactive image. If you are an experienced ThingLink user, you are probably able to create the interactive students resource and example fairly easily. Now let’s turn the image above into an example to launch a bigger project in which students work collaboratively in groups to create a ThingLink to answer the essential question in reference to one of the events included on the map below. In this project, students work in collaborative groups based on learning styles to create a ThingLink to answer the essential question. Finished projects can be linked to the map. 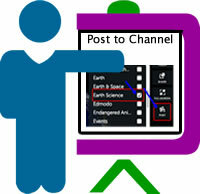 Students can also add their group projects to a shared channel to display all the work in one slideshow channel. Post your image or channel to the Week 3 Teacher Challenge channel. Share it in one or more of the group channels created for the Teacher Challenge. Follow the steps highlighted in this interactive image or follow the written directions below. Log in to ThingLink and view the image you would like to Post. Click the Post button on the right side of the screen. When the new box appears, you will see a list of all of your channels. Click in the box to select an existing channel, or Create a New Channel for yourself by typing in the box at the top.